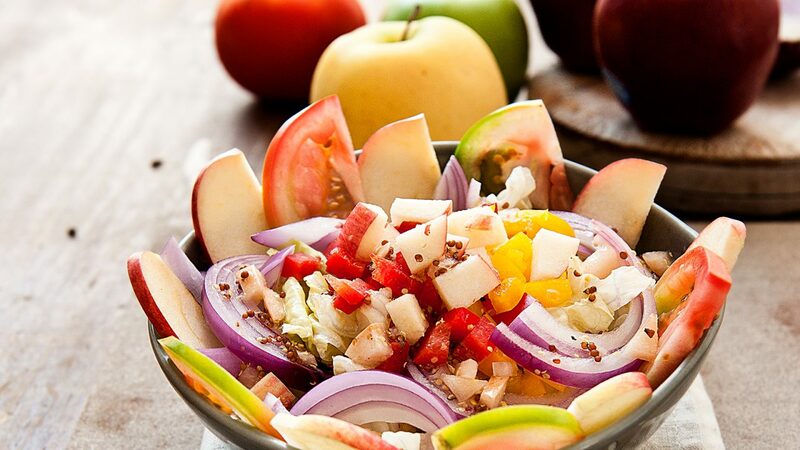 Now here’s a salad … a delicious one! 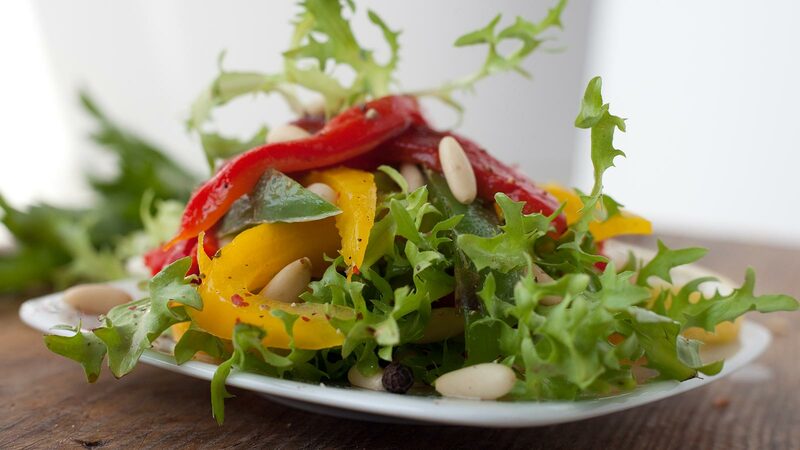 No matter what occasion, salads always add freshness, vitamins and a touch of spring to the kitchen. 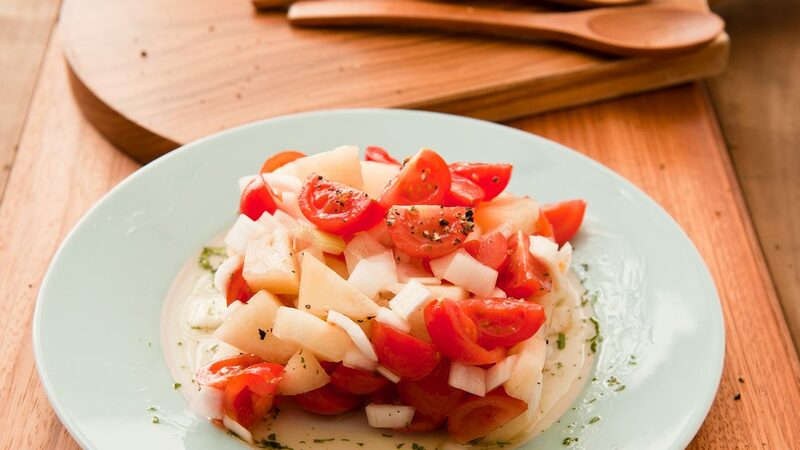 We have ideas on how to create a small sensation with sweet fruit & crunchy vegetables. Combine e.g. green asparagus with fruity strawberries and oranges. Here are some delicious salad variations.